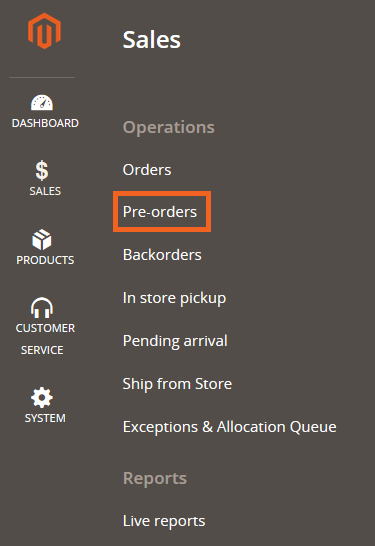 A pre-order is any order that contains a new item which has been not released yet and it is still not in stock. However, this item has a StreetDate where the item is expected to be in stock. StreetDate is the date where the item is expected to be in stock, or released. The StreetDate can be changed after an order is placed. For more information, see the pre-orders page. You can quickly search a pre-order by date and option client SKU.